Durable, tough and rugged, the new range of dry bags from Apeks work just as hard as you do. They feature waterproof welded seams to keep water out- or in. Perfect for packing your kit up post-dive, or keeping possession dry during a dive, these bags have been tested through the wettest and harshest conditions around. 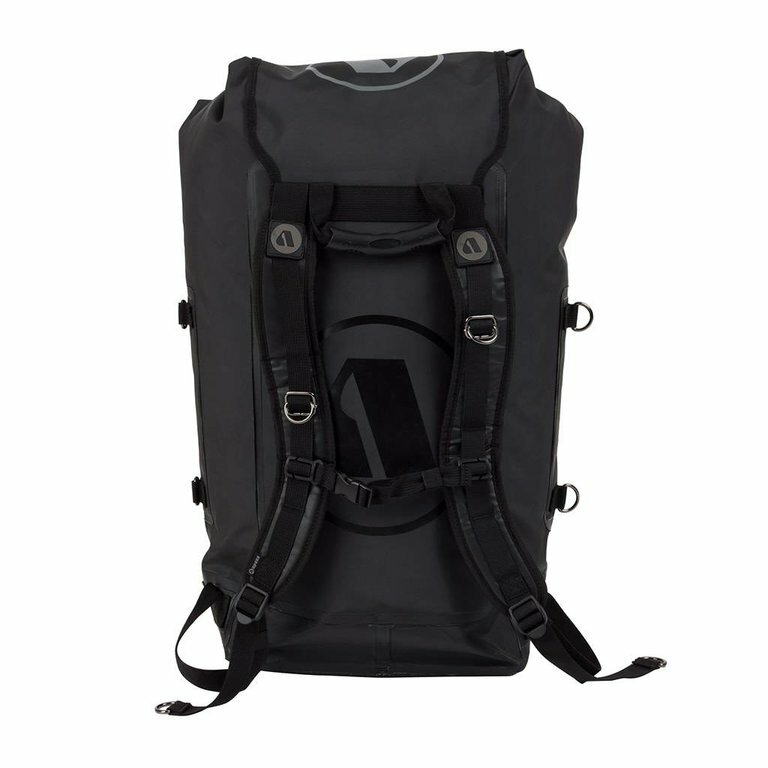 The Dry75L Bag easily carries personal dive gear, extra clothes, accessories and more. 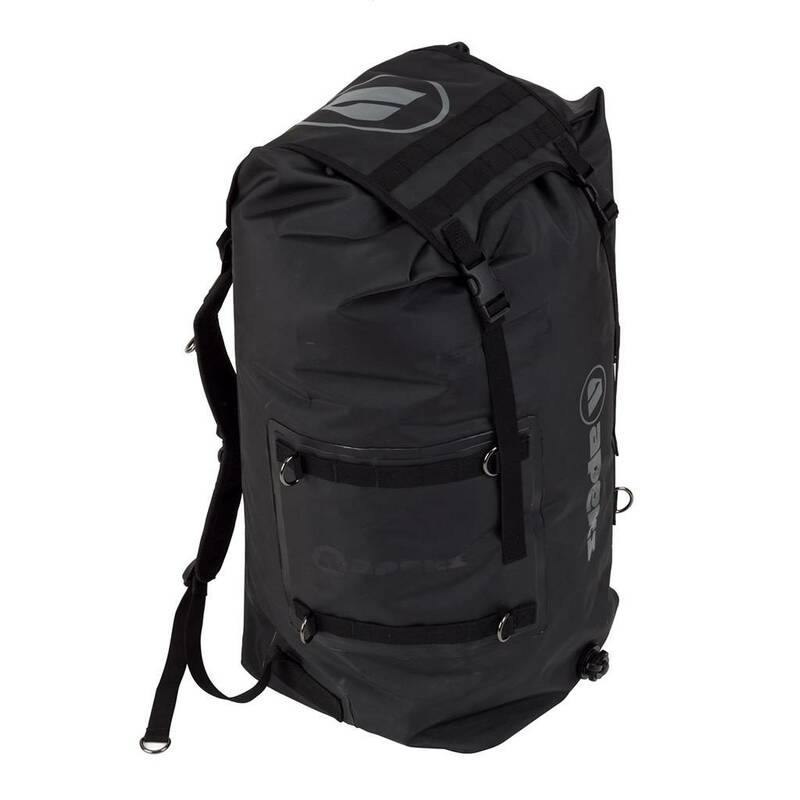 It has 75L of carrying capacity and utilizes the same DryCore technology to keep wet gear away from dry gear. 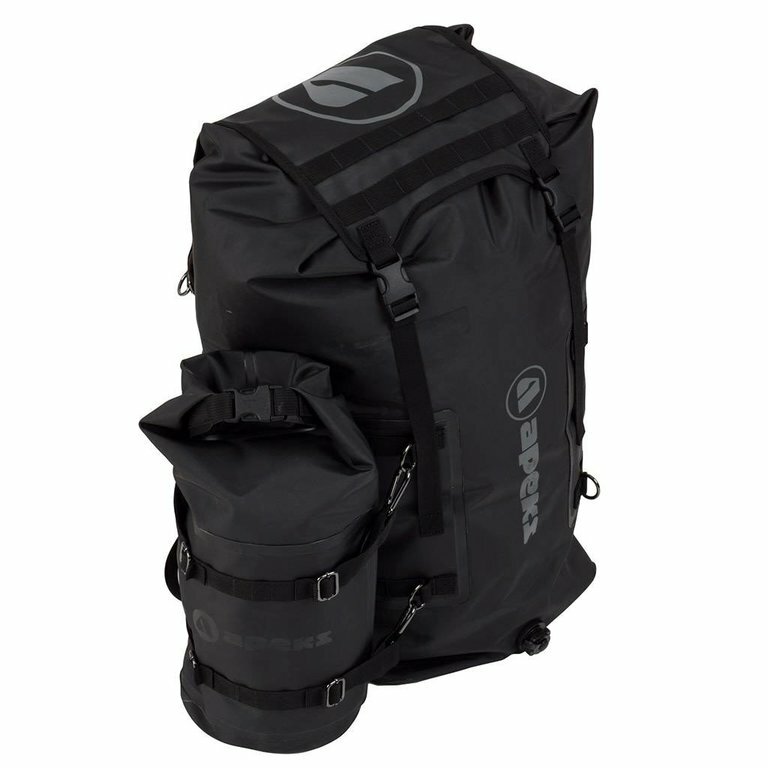 Like the Dry100L, the Dry75L features a drain to rinse your gear on the go, as well as a splash proof top flap. There are also four attachment points for the Dry12L bag.